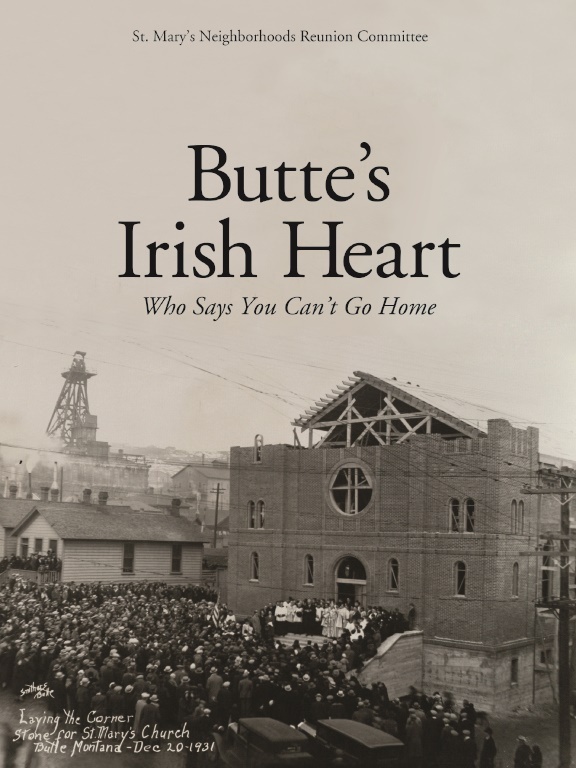 Butte is known for its genealogical Irish roots and industrial mining—however, few know about the day-to-day lives of the earliest Irish mining settlers. Those who inhabited the now nearly-abandoned neighborhoods of Dublin Gulch, Corktown, Anaconda Road, and Muckerville had a distinct way-of-life. The St. Mary’s Neighborhoods Reunion Committee used a grant from the History Foundation to work with the last generation of Butte citizens who once lived in these historic neighborhoods to develop interpretive signs, which included information about the residents’ way-of-life, traditions, and backgrounds. The signs are placed along the walking trail system within the confines of these four neighborhoods, and they will feature the stories of the men, women, and families who lived and worked in the midst of Butte’s industrial landscape.